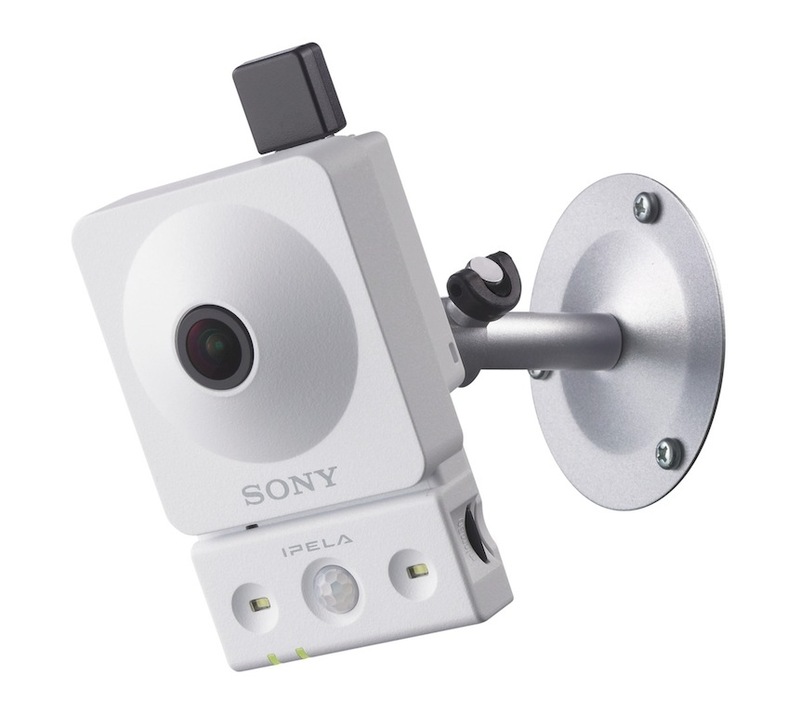 Brand new vulnerabilities have been revealed concerning the IP White Box cameras made by Sony. Two primary alerts have popped out this week concerting the IP cameras, suggesting the IoT security is beginning to become a widespread problem for both consumers and companies as well. News broke out at SEC Consult, claiming in their research that there is a backdoor that was discovered in several IP Cameras made by Sony. These backdoors allow for the ones attacking the devices to control the fully and use them to either attack other devices in their network or to spy directly via them. IT may also allow for altering of the image and disconnecting the camera via a cyber-attack, like DDoS, for example. The price of those cameras ranges from $500 to thousands of dollars. As soon as the issue was discovered, the company has released an update to the firmware of those devices specifically oriented towards patching this issue. After infections it really comes down to the imagination of the attacker. One scenario is that these could be used to access neighbor devices via the Telnet protocol or SSH protocol if the software for cracking SSH is available at the dispose of the cyber-criminals. This can result in taking control of key devices such as switches or multilayer switchers and routers as well as important AP’s which can result of a full control of an organization’s network. One of the discovered accounts, named “primana” also had administrative access to control the picture of the camera and control to physically alter where the camera is pointing at. Other privileges used by these cameras allow for organizations to take advantage of the heater of the cameras, more importantly activate it and deactivate it. Everyone who is using these cameras is strongly advised to update their firmware with the latest by Sony. Furthermore, to secure the devices it is also recommended to create a VLAN whitelist and further secure firewalls as well. Another alert concerning IP cameras notifies about two zero-day bugs, discovered by Cybereason. One of those bugs has the ability to enable the sharing of information with the IoT device and to bypass any authentication present. This exploit can be performed to get a hacker access to important information, like passwords used to access the hacked and other IoT devices connected to it. And the password strength does not play any role in this, meaning that no matter how strong your password is, it can still be hacked via this zero-day bug. This leads to the second bug which was discovered, which allows for an external third-party to somehow gain access to the login screen to the cameras, where the hacked passwords and credentials can be entered to gain access to the device. Threats such as Sony White Box may be persistent. They tend to re-appear if not fully deleted. A malware removal tool like Combo Cleaner will help you to remove malicious programs, saving you the time and the struggle of tracking down numerous malicious files. Threats such as Sony White Box may be persistent on your system. They tend to re-appear if not fully deleted. A malware removal tool like SpyHunter will help you to remove malicious programs, saving you the time and the struggle of tracking down numerous malicious files. Note! Your computer system may be affected by Sony White Box and other threats. SpyHunter is a powerful malware removal tool designed to help users with in-depth system security analysis, detection and removal of threats such as Sony White Box. 1. Install SpyHunter to scan for Sony White Box and remove them. 2. Scan with SpyHunter, Detect and Remove Sony White Box. Ransomware infections and Sony White Box aim to encrypt your files using an encryption algorithm which may be very difficult to decrypt. This is why we have suggested several alternative methods that may help you go around direct decryption and try to restore your files. Bear in mind that these methods may not be 100% effective but may also help you a little or a lot in different situations. Note! Your computer system may be affected by Sony White Box or other threats. Remove Sony White Box by cleaning your Browser and Registry. Fix registry entries created by Sony White Box on your PC. Combo Cleaner is a powerful malware removal tool designed to help users with in-depth system security analysis, detection and removal of threats such as Sony White Box. Step 5: In the Applications menu, look for any suspicious app or an app with a name, similar or identical to Sony White Box. If you find it, right-click on the app and select “Move to Trash”. Step 6: Select Accounts, after which click on the Login Items preference. Your Mac will then show you a list of items that start automatically when you log in. Look for any suspicious apps identical or similar to Sony White Box. Check the app you want to stop from running automatically and then select on the Minus (“–“) icon to hide it. Remove Sony White Box – related extensions from your Mac’s browsers. A pop-up window will appear asking for confirmation to uninstall the extension. Select ‘Uninstall’ again, and the Sony White Box will be removed. When you are facing problems on your Mac as a result of unwanted scripts and programs such as Sony White Box, the recommended way of eliminating the threat is by using an anti-malware program. Combo Cleaner offers advanced security features along with other modules that will improve your Mac’s security and protect it in the future. Hey !, I found this information for you: "Bugs Discovered Leading to Backdoors in Sony White Box Cameras". Here is the website link: https://sensorstechforum.com/bugs-discovered-leading-backdoors-sony-white-box-cameras/. Thank you.